It's not easy to treat pet IBD but with some Ulmus Rubra, the situation would improve. Learn why vets use slippery elm for cats with IBD in this article. So you come home after a tired day at work only to see that your fluffy friend has made a smelly mess in the living room. At first, you think that the stomach of your pet is acting up and some diet changes should fix everything. Unfortunately, your cat condition worsens as time passes by and you have no choice but to take your cat to the vet for an examination. 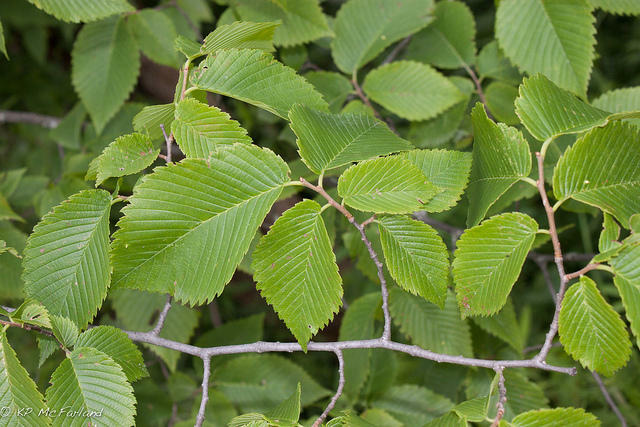 At the clinic, people tell you that your pet is diagnosed with IBD and advise you to give it some slippery elm (Ulmus Rubra) periodically. What exactly is IBD anyway? Is it dangerous? Why do vets resort to slippery elm for cats with IBD? In the case you are searching around for answers to the question above, you have come to the right place. This article could show you what a pet owner needs to keep in mind when it comes to IBD in cats and the effects of slippery elm on the disease. With proper treatment, it's not hard to take care of a pet that is suffering from IBD and herbs like slippery elm work wonders. But is using slippery elm for cats with IBD truly enough to improve the life quality of the affected pets? Check out the following details in order to get a firm grasp of the issue. To put it plainly, IBD is a common gastrointestinal ailment that leads to uncontrollable/unpredictable eruptions of vomiting and diarrhea. The disease occurs if cells in the gastrointestinal tract somehow get inflamed and infiltrate the mucosa (lining) of the intestines. During the process, the inflammatory cells steadily thicken the lining and as a result, the absorption of nutrient becomes erratic. As intestine activities play a vital role in the daily life of a pet, IBD could make the average cats and their human caretakers miserable. Overall, a lot of things could lead to IBD in cats but here is a short list of the suspects. The mechanism is actually quite straightforward: Once a cat consumes something that its body perceives as a threat, the immune system shall spring into action. The hyperactivity of the immune cell cause inflammation in parts of the body and the intestine is a possible spot. Cats that are going through stressful events often run into various issues including gastrointestinal difficulties. Even human have that kind of trouble, especially when they feel exceptionally anxious about a certain thing in their life. 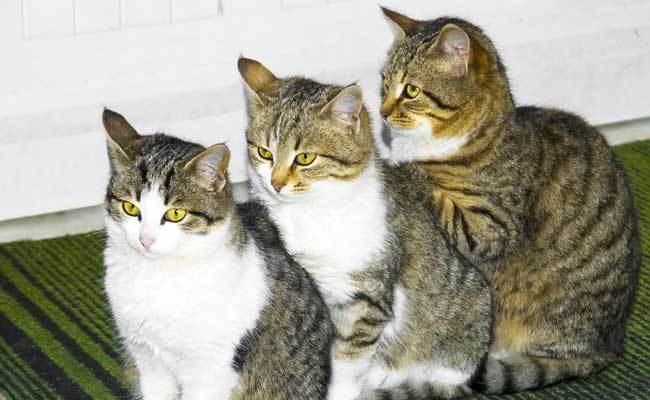 Vets give cats antibiotics in order to tackle a variety of illness but as with other medications, overdose is harmful. If the antibiotics enter the intestine in a large volume, the balance between "good" and "bad" bacteria would be disturbed. As the delicate balance is no longer upheld, inflammation follows. For most of the time, cats that have IBD should receive between ¼ and ½ teaspoon of slippery elm powder per 15 pounds of body weight a day. Simply mix the powder with distilled water and give it to your pet after meals. In the case the pet hates the taste, you could toss the powder into the foods to hide its presence. For pet owners that like to use fresh slippery elm, it's of utmost importance to closely assess the state of the herb before using. Aged Ulmus Rubra tastes bitter and so it's highly likely your pet is not going to consume the herb. At this point, you should why vets use slippery elm for cats with IBD so let's talk about other treatment options on the table. Depending on the condition of your cat and expert advice, you could either implement one of them or combine everything. Prescribed Medication: After your cat is diagnosed with IBD, vets could give it several specialized drugs to tackle the cause as well as associated symptoms. Overall, steroids, cyclosporine and immune-suppressants in general should take care of the underlying inflammation. For vomiting, diarrhea and others, the treatment could involve the use of anti-emetics, antibiotics,... All you have to do is to use the drugs as advised and things should turn out to be fine. New Diet: Through various adjustments in daily meals, it's possible to get the inflammation in the bowel to subside. In addition to that, by introducing diet changes, you could avoid other food allergies that cats often struggle with too. Digestive Enzymes And Probiotics: In most of the case, digestive enzymes work wonders regarding intestine troubles as they break down foods, hair and so on. As a result, the body of the cat is able to absorb essential nutrients efficiently and effectively after every meal. Could you elaborate the idea behind the advice to give the herb after meals instead of before?